The Arthouse Retro Flower Grey Ochre Wallpaper is a stunning design that will add a fashionable touch to your home this season. 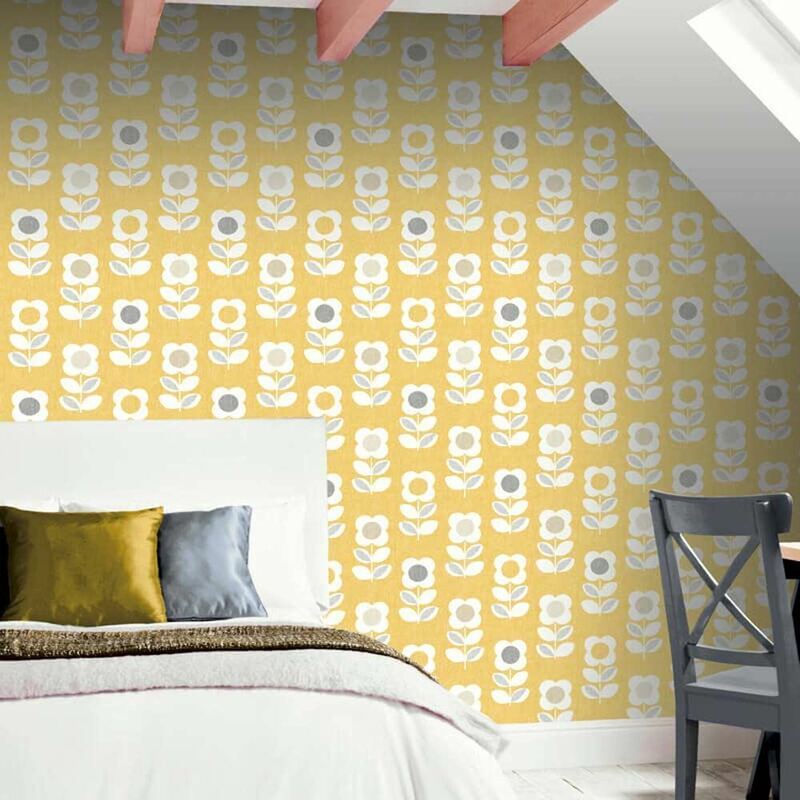 This eye-catching wallpaper is part of the Retro Haus Wallpaper Collection and is sure to make a welcome addition to your life. 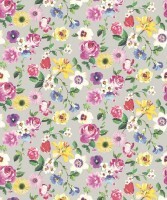 The wallpaper features a modern interpretation of a popular retro floral print and is perfect for use as a feature wall. A timeless grey and yellow colour scheme completes this bold look. 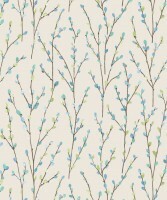 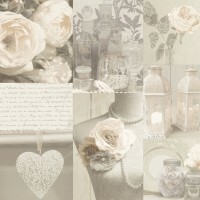 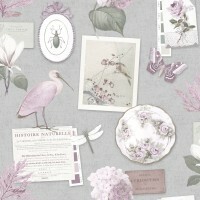 The Arthouse Retro Flower Grey Ochre Wallpaper is a great choice for updating the look of a living room or home office. 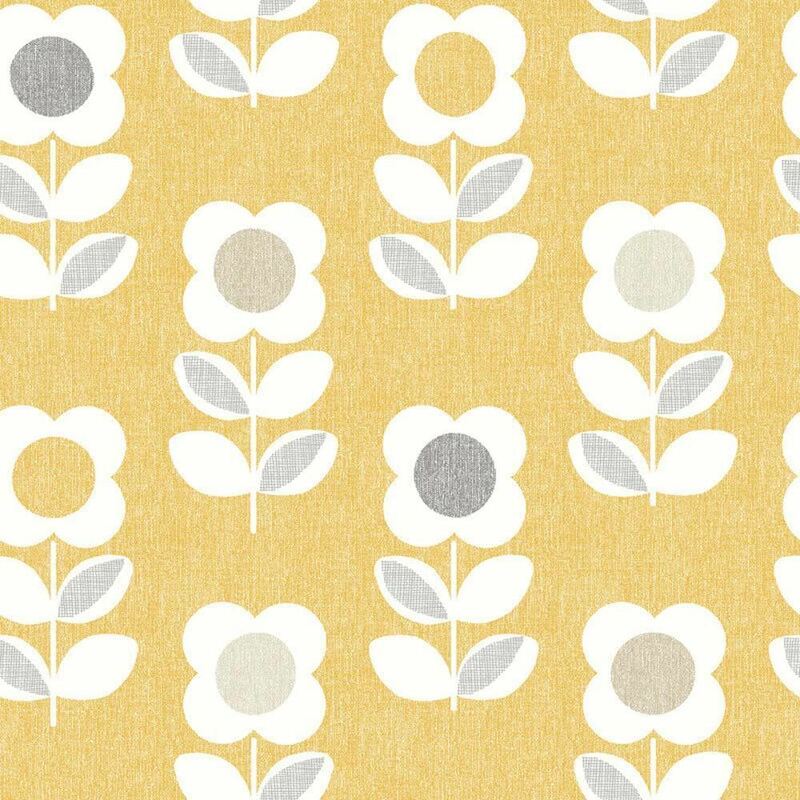 Add yellow accessories to bring the look to life.